I participated in two great craft shows last weekend. The Art Craw Experience (ACE) in Anaheim and Patchwork in Long Beach. 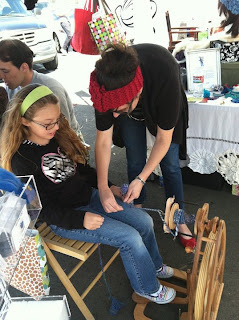 I had such a great time spreading the knowledge of felt making and getting a few kiddos on the spinning wheel! 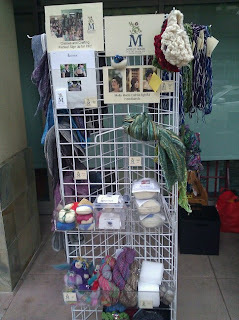 I was so happy with my new display grid. While it’s not super quirky or eclectic… It is SO FUNCTIONAL! I love love love it. 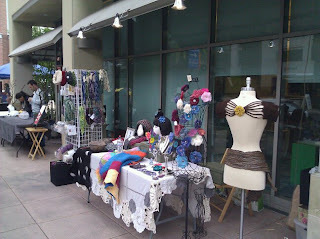 If you are in Orange County and looking for display pieces I highly recommend the Orange Pico Supply Store in Anaheim.